With the passing of former president George H.W. 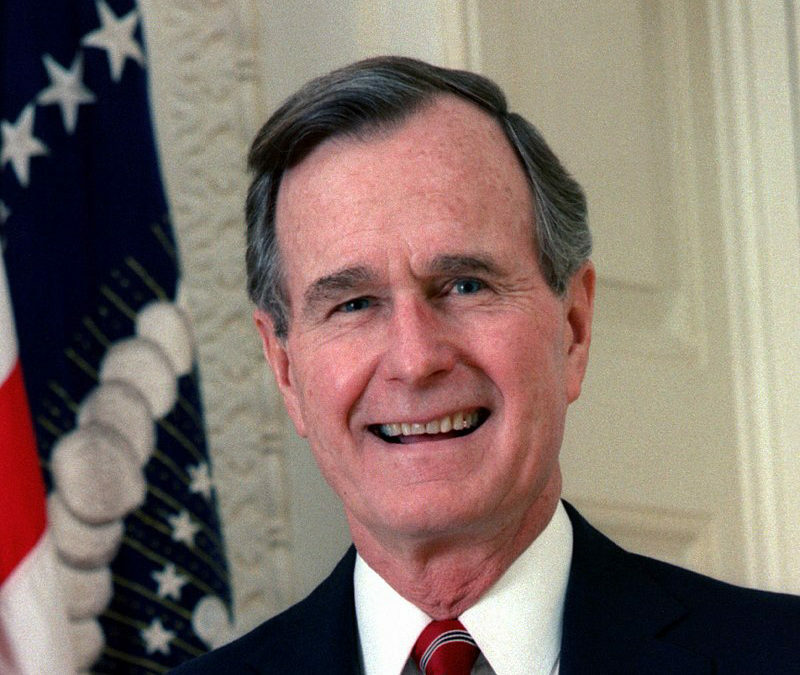 Bush at age 94 on November 30, 2018, our nation lost not only the oldest former president in history, but a man of decency and honor. Sure, he could be a partisan politician, but he understood and valued relationships, compromise, civility, and consensus. These are in short supply in our current day. 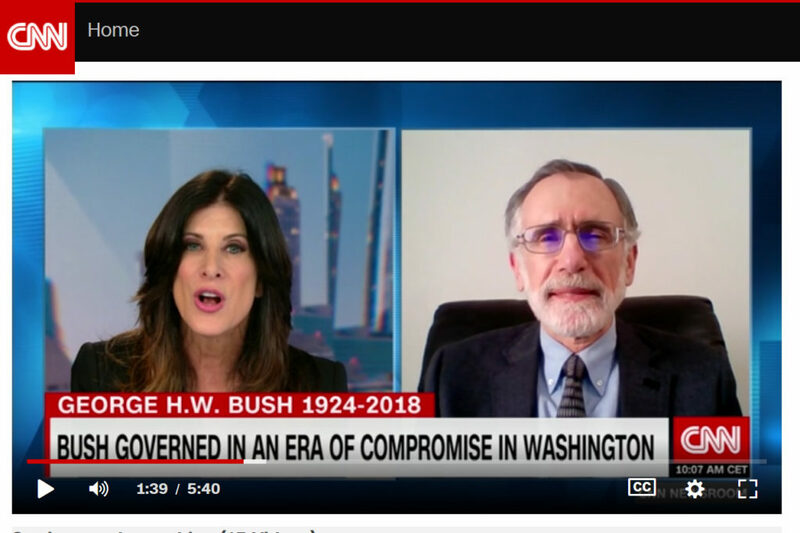 CNN Interview: Click here to view a 5 minute interview from December 1, 2018 that I did with CNN’s Natalie Allen on the life and legacy of George H.W. Bush.